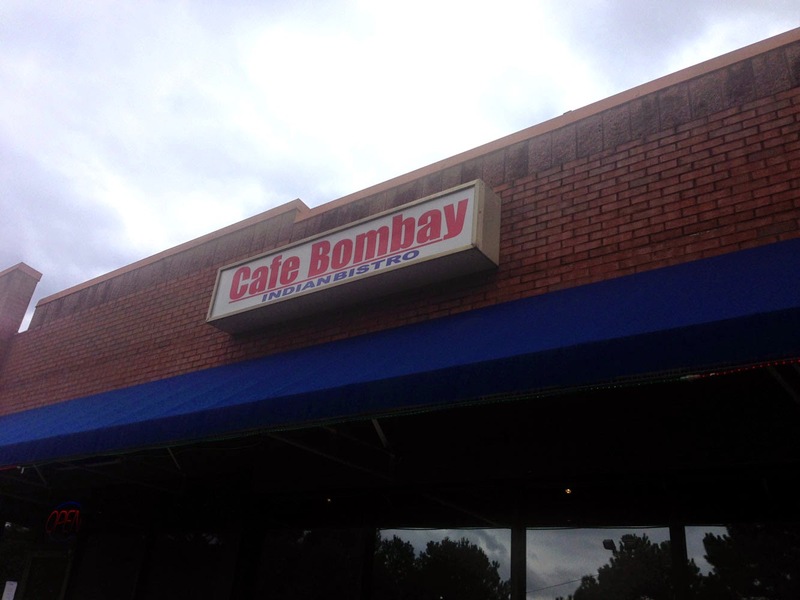 Cafe Bombay is located at 2615 Briarcliff Rd NE, Atlanta GA 30329 - I'm not sure if this area is called Briarcliff or if there's a better term for it, perhaps North Druid Hills? - I generally access the restaurant either from the North Druid Hills Exit on I85 (restaurant is East of the interstate) or the back way from Clairmont Rd turning sound onto Briarcliff Rd. The restaurant is in the end of a shopping-center row sort of on the back side of Target so it's a bit hard to see. It is however, well worth trying. I've now eaten here about a dozen times, first visiting for a friend's party (they have a great large dining area in the back and can easily handle large-ish groups of say 25 or so at one long table) and more often visiting for an excellent lunch buffet. 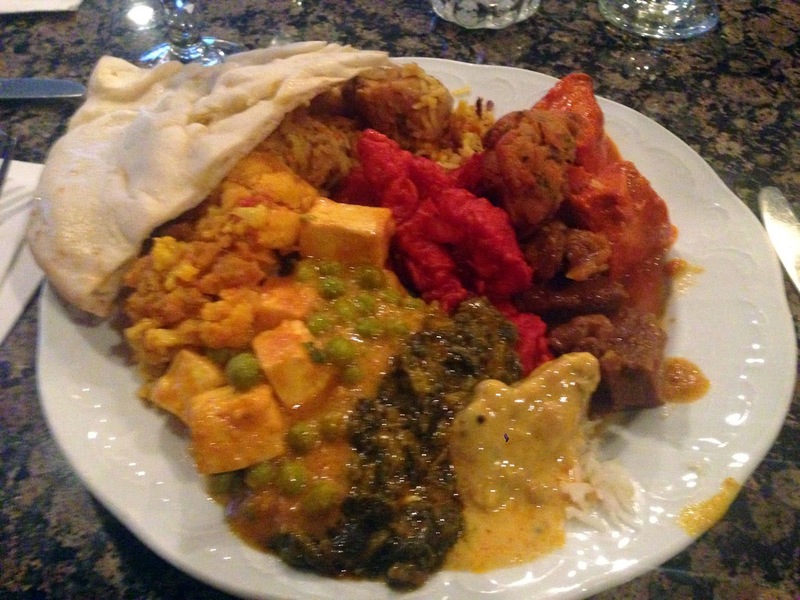 In general the flavors are a bit muted compared to those foods I sampled in India, more Northern style I believe.I particularly like their vindaloo dishes which will provide a level of heat and flavors that make you say "Oh yeah!" 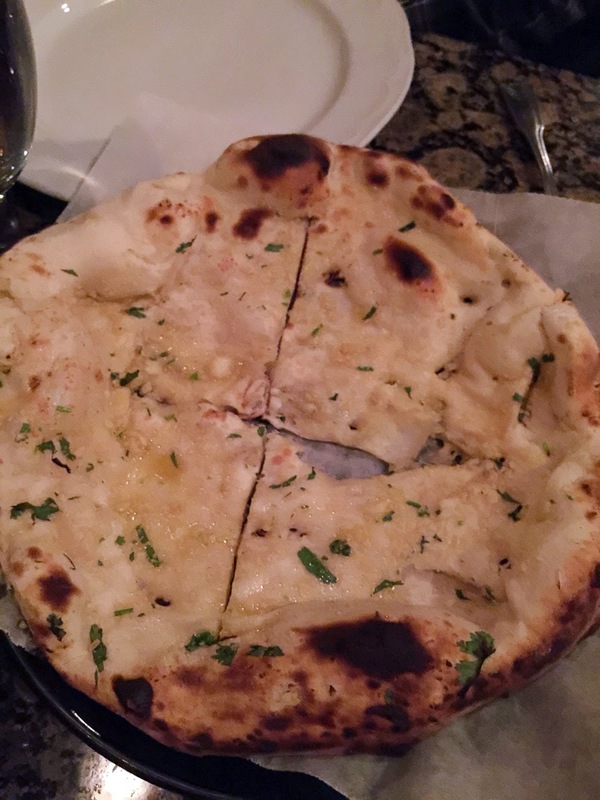 Bombay also has some great naan varieties like their chile and garlic naans. 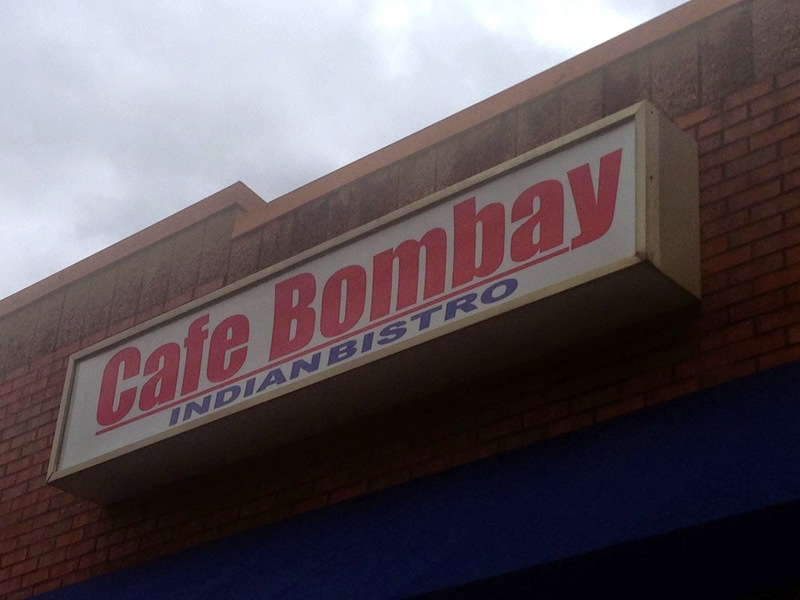 Service at Cafe Bombay is top notch with very attentive, even throughout their very busy lunch buffet. Evenings the place is busy and filled with a broad spectrum of locals and visitors to Atlanta. 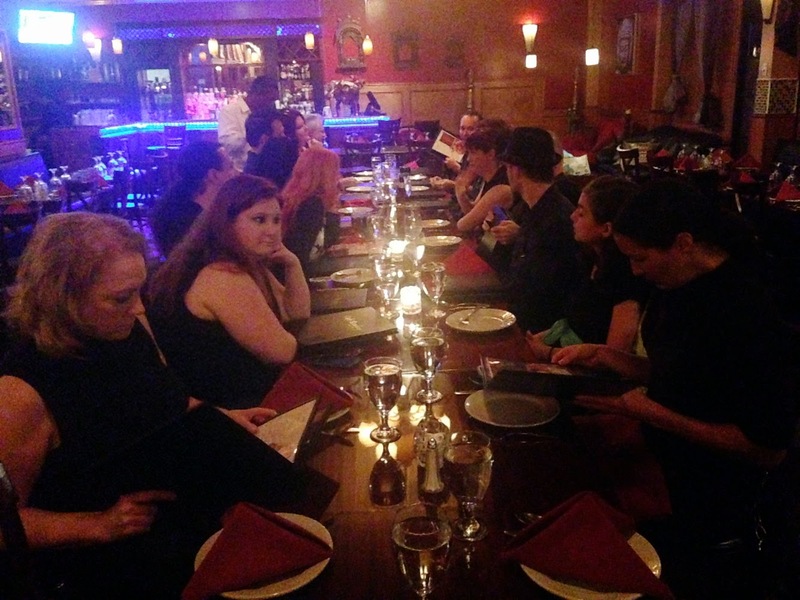 You'll find your water glasses filled frequently and a lot of availability of the staff. 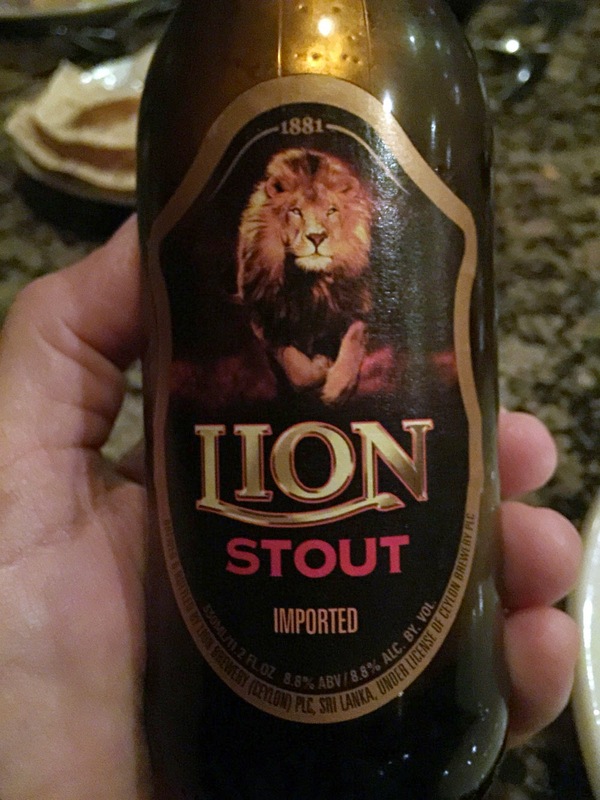 The bar is better than most similar restaurants I've experienced and they even have the very good Lion Stout from Sri Lanka which I recommend - it's more effervescent than most stouts and lacks the chalkiness you sometimes get with a black beer, with more smokiness, caramel and less chocolate. 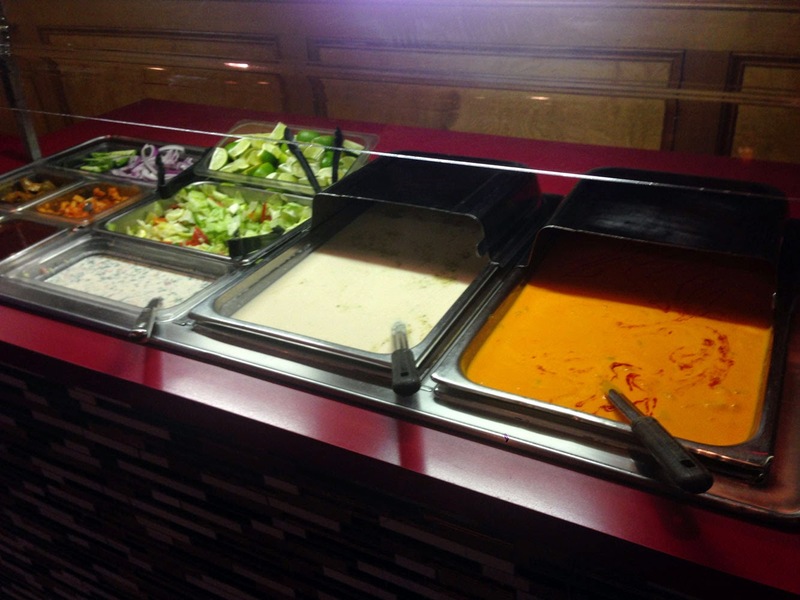 The lunch buffet has a good mixture of vegetarian and meat options (mostly chicken and a little goat or lamb - I haven't seen fish or shellfish) including tandoori chicken and chicken 65. There's usually a pan of veggie biryani along with some seasoned basmati, a few dols and sambar or similar soup. 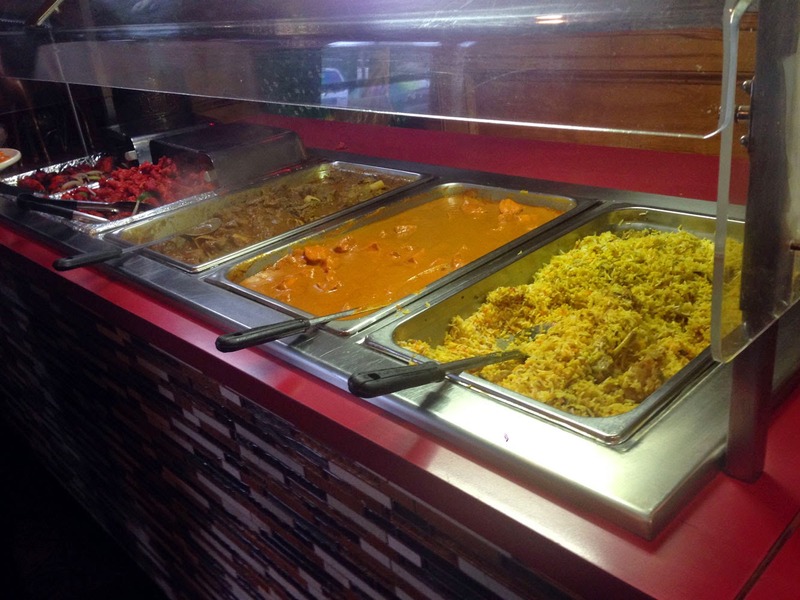 You'll also typically find sag or aloo paneer, some type of curried vegetables and pakora. 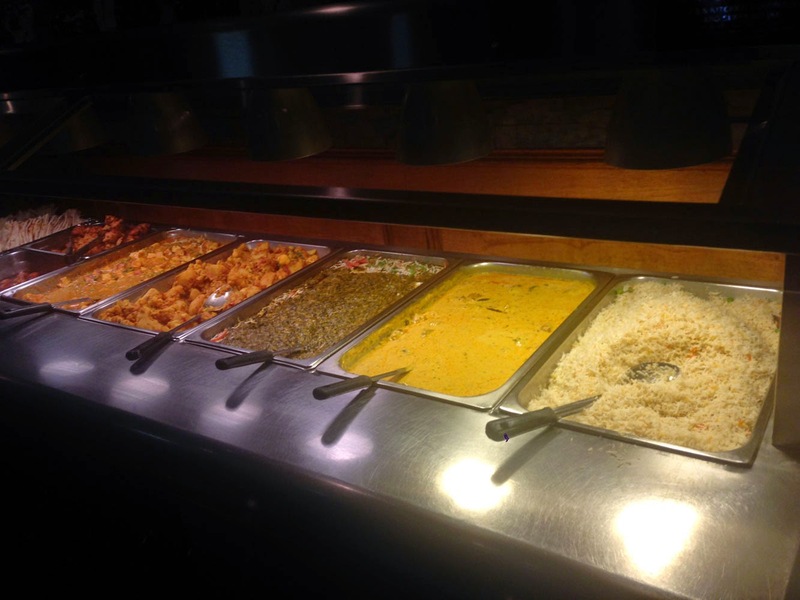 The seasoning seems a bit muted in the buffet in regards to the amount of heat. 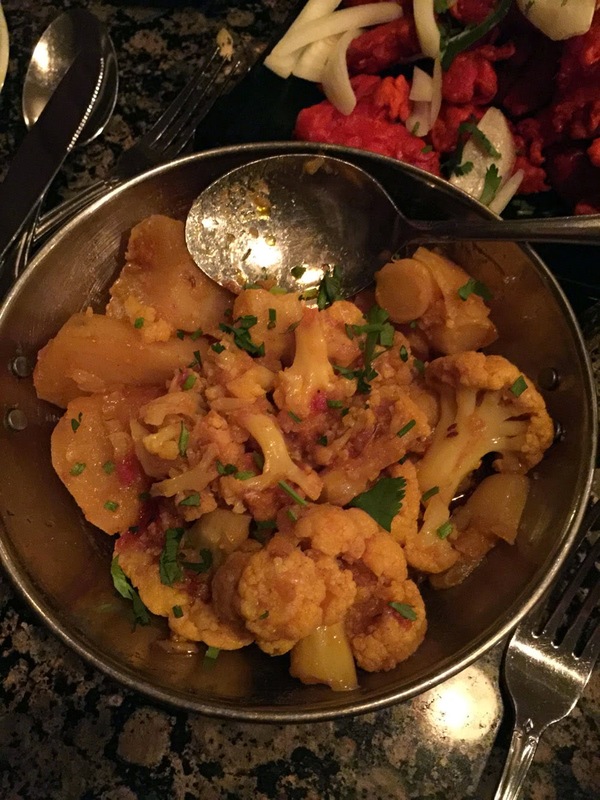 Aloo Gobi - this is a cauliflower dish primarily, though at Bombay it's about half potatoes too. I liked this dish but prefer the all cauliflower version. It's especially good with a bit of mint chutney. 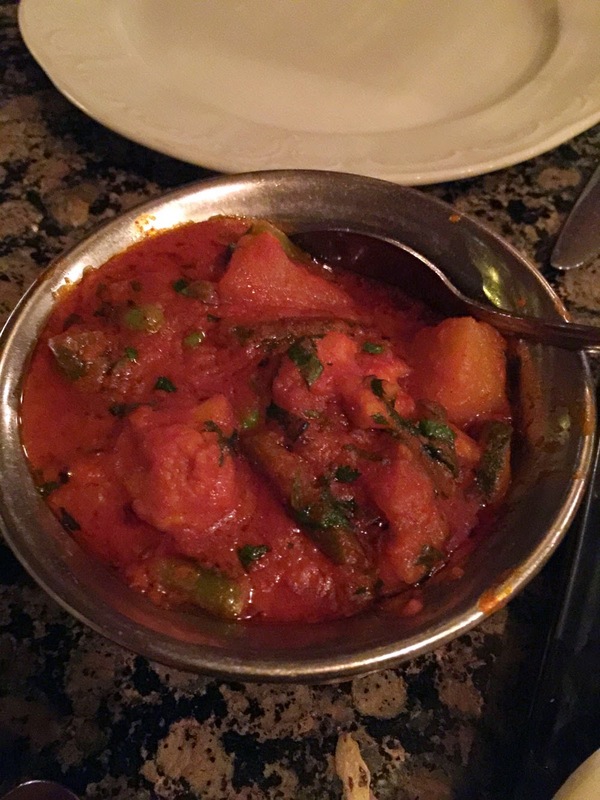 Vegetable Vindaloo - one of my favorite dishes here with good spice levels and flavors.This dish is deceptively hot and made with a bit of vinegar so you'll feel those spices embed themselves into your tastebuds. 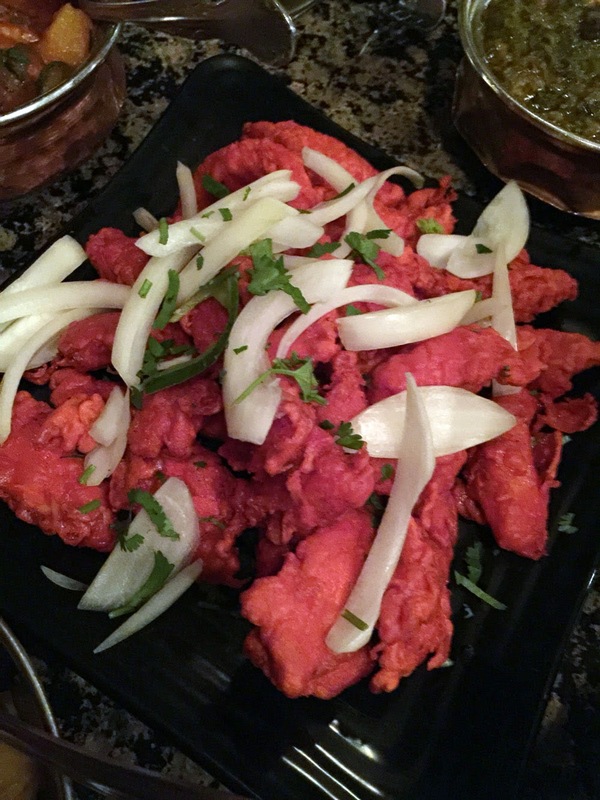 Chicken 65 - I'm not quite sure of the original recipe as I've had this a number of different ways - it's most commonly white meat chicken marinated in curd (similar to tandoori) - at Bombay it's fried and some sliced onion and cilantro is added. The flavors of this dish gets a bit lost with those spicier flavors in the other curry dishes but it's still very good - I think most Americans would enjoy this as a fried chicken dish, Indian style. Personally it could use a bit more heat for me. 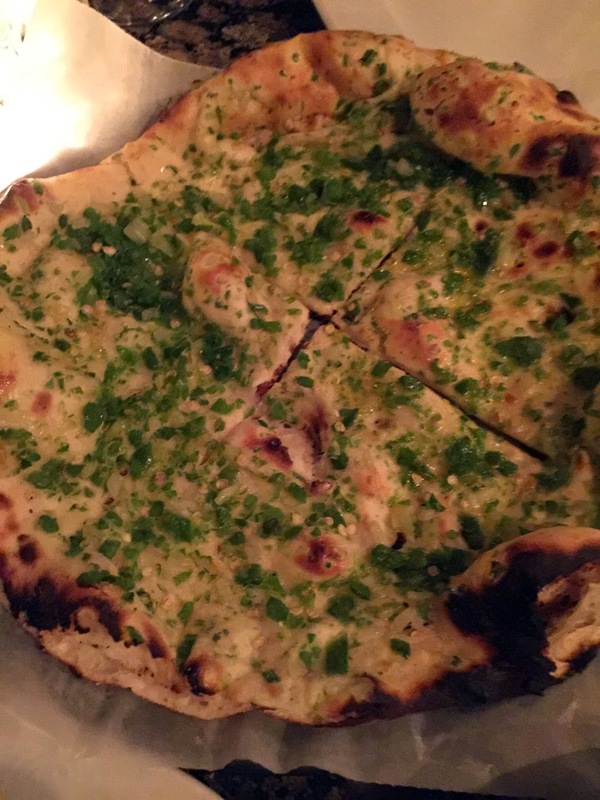 Garlic Naan - they use real chopped garlic here with a bit of ghee - very authentic tasting to me. Pepper (Bullet) Naan - I do love me some bullet naan and the version I've gotten at Bombay is exceptional. 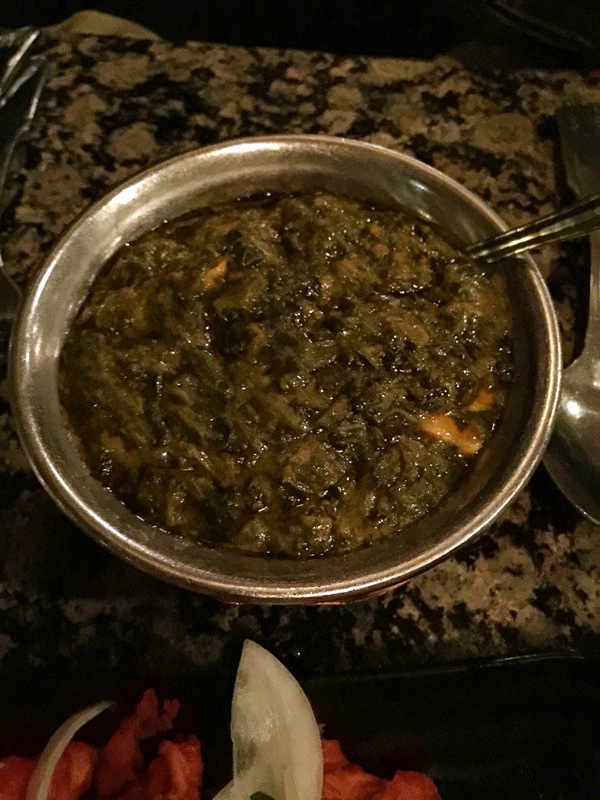 It is covered with chopped green chiles and very tasty - not for the faint of heart or weak palate. The exterior of the restaurant is a bit deceptive - it makes the place look small and the heavy window treatments and lack of lighting will make you think the restaurant is closed - do indeed come inside - you'll thank me later. There's plenty of parking.